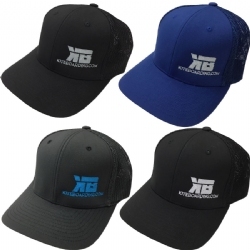 Baseball and winter hats to keep you warm or the sun off your face. 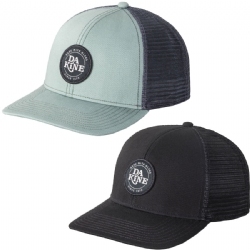 The Dakine Rail Trucker hat is a pre-curved mesh back trucker hat which lets cool air flow right through, it's like air conditioning for your head while looking super RAD! 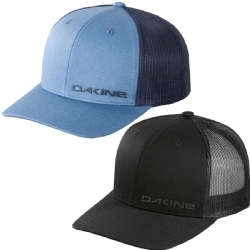 The best-selling Dakine Northern Lights Trucker is a curved brim trucker hat. 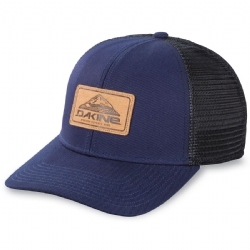 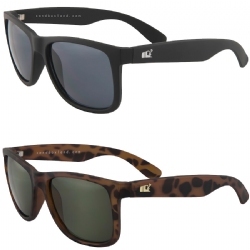 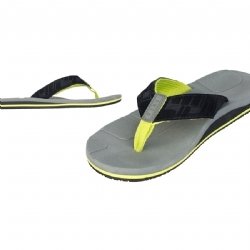 Built to Dakine's specifications, this easy to wear style features 6-panels of construction, and the iconic Dakine patch front and center. 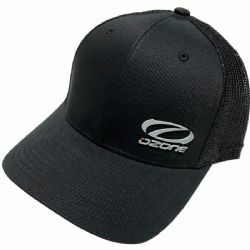 The Circle Crest is a classically stylish trucker hat.&nbsp; The mesh body features a plastic snap back, for one-sized-fits-all adjustability, and the two-panel front and brim feature cotton twill construction with the circular Dakine logo badge.&nbsp; A casual look good for all occasions. 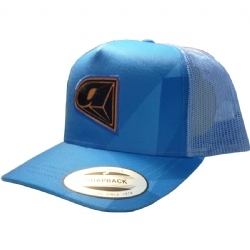 The Airush Trucker Hat is a snap back, one sizes fits all hat that's perfect to wear before, during or after your kite or surf session.